The Nike Lebron X “Championship Pack” will release on August 10th , 2013. Only select Nike Basketball accounts will be receiving these in limited numbers so for those anticipating this release, make sure you plan accordingly. 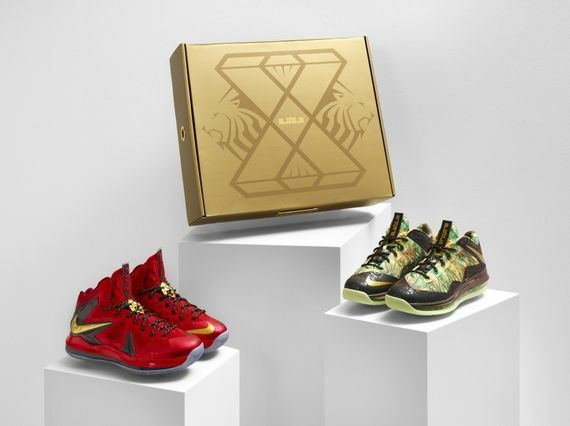 Stay tuned with Modern Notoriety to find out which retailers will be selling this pack.